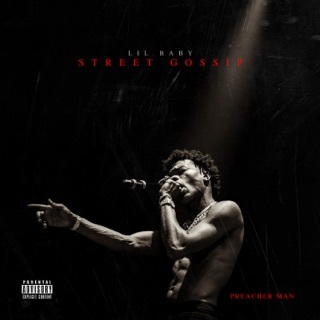 In a post-Young Thug, post-Future Atlanta rap landscape, popular upstarts Lil Baby and Gunna are neck and neck as emerging voices of the city. 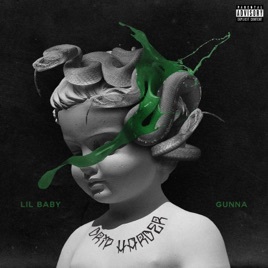 But unlike those elder statesmen—whose collaborative 2017 album Super Slimey was released more than half a decade into their respective careers—Baby and Gunna have teamed up early in their race, delivering 13 songs to satiate the pair’s largely overlapping fanbase. 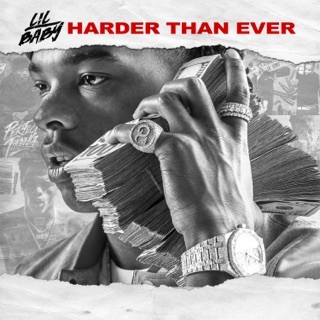 The project takes its name from each of the participants' franchises (Harder Than Hard, Too Hard, and Harder Than Ever for Lil Baby and the three-part Drip Season series for Gunna.) 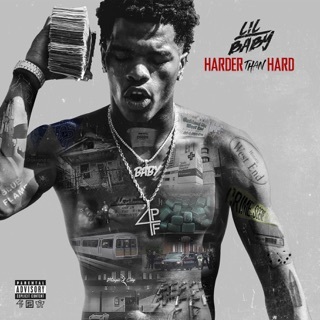 Drip Harder showcases each rapper in equal measure, Lil Baby's distinct vocal timbre complementing Gunna’s in a way that's reminiscent of Mobb Deep’s Prodigy and Havoc. 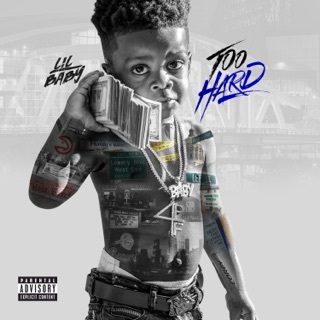 While there are standout solo outings from each (“Deep End” for Lil Baby and “World Is Yours” for Gunna), the album is proof positive that when Atlanta’s brightest young talents align, it’s the rap world at large that wins. Quality Control Music/Young Stoner Life Records, a 300 Entertainment Label/Motown Records/Capitol Records; ℗ 2018 Quality Control Music, LLC, under exclusive license to UMG Recordings, Inc.